​Re-homing an animal is difficult, especially if it is elderly or has any special needs. In most cases, if a cat ends up in a shelter (either City run or County-run), there is a 98% chance your animal will be killed. It is estimated that approximately 3.7 million animals are killed in our nation’s shelter each year. There are no non-kill City or County shelters in Southern California. If someone tells you there are, they are mistaken. Some have lower kill rates, but every city/county shelter euthanizes. 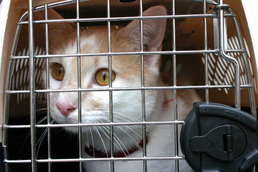 There are private rescues, but make sure you check them out and physically inspect where the cat will be living and their rules for adoption before handing you cat over to them. Otherwise, your cat could end up in a terrible situation. 1. Take photos and create a brief bio of each cat, name, age, disposition, and other details to create a flyer. Next, email it to every rescue group around. If you can offer a donation to a rescue, it will make a huge difference. If the cat is current on their shots and flea treatment, this is helpful as well. 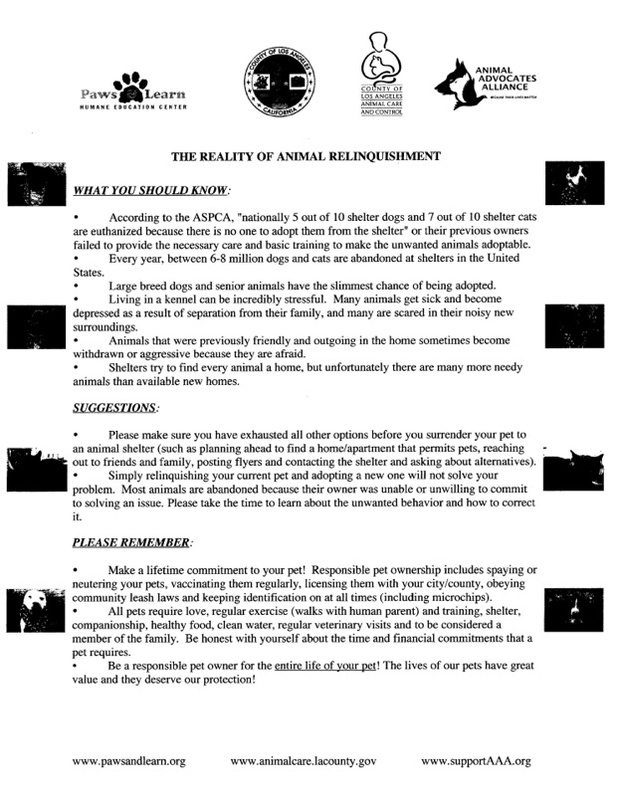 You can find a list of rescue groups on RESCUE GUIDE, and also in the Pet Press magazine, which is available at your vets office and most pet stores. Remember: the squeaky wheel gets the oil, so keep follow up with e-mails and calls to find a positive situation for your cat. 2. Go to the nearest Petsmart and/or Petco and ask for the information on the cat rescue group that holds adoptions there. Visit the rescue in the pet store on a weekend when they are hosting adoptions and speak with them about your animal. 3. DO NOT offer an animal for free to anyone. This is how people who do horrible things to animals get them, especially off of Craigslist. Instead, ask that they pay a small adoption fee and be sure to get their driver’s license number, current address, phone number, and all other personal information. Also, take the time to go to the person’s house and check it out yourself. You owe it to the cat you had promised to take care of for the rest of their lives. Please note: Due to the large number of requests we receive daily, it can take us a few days to get back to you. Have patience. Again, if the animal is injured or sick, DO NOT WAIT to hear from us. 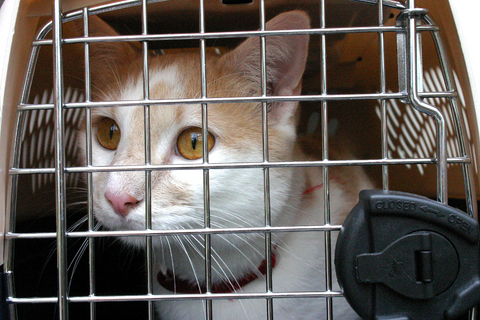 Take the cat to a veterinarian or shelter immediately. You can find local shelters and veterinarians in your area by doing a Google search online. It is important to remember that some cats do not do well in a sanctuary setting and for older or special needs cats, losing their home and family can be extremely stressful. Surrendered cats can suffer depression, lack of appetite, and other health issues due to stress. Therefore, surrendering your animal to any rescue or shelter should always be the VERY LAST resort for any cat. Due to the large number of requests we receive from people wanting to surrender their special needs cats or kittens for various reasons, there is normally a waiting list and we do require a surrender fee. This is to offset any costs for medical care, medications, or emergencies. You may email us at info@milossanctuary.org for more information.